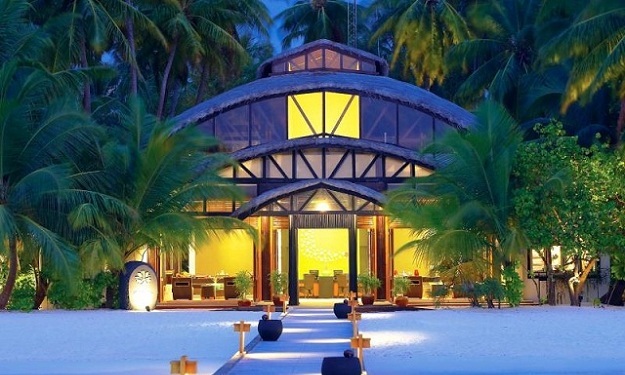 Award-winning spa overlooking the ocean transports you to another world. 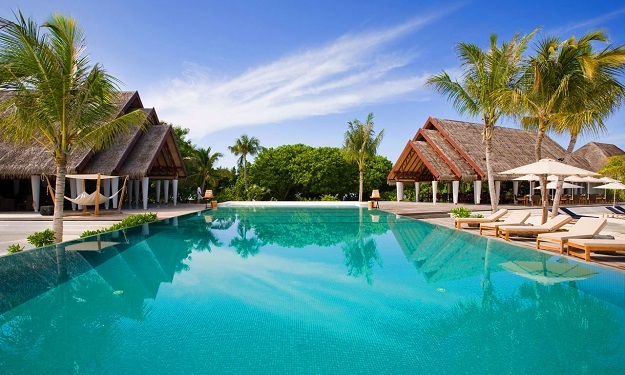 Get pampered by our experienced therapists in your private rooftop spa pavilions or our beautifully-appointed garden spa pavilions. 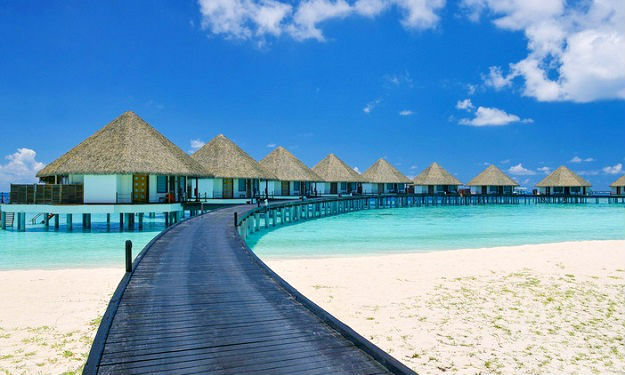 Enjoy a sensory experience with a relaxing massage or soothing aromatherapy with a range of scented oils such as rosemary, lavender, jasmine, and frangipani. 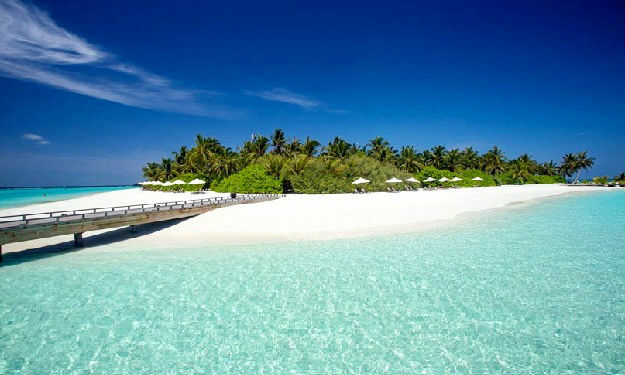 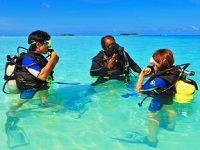 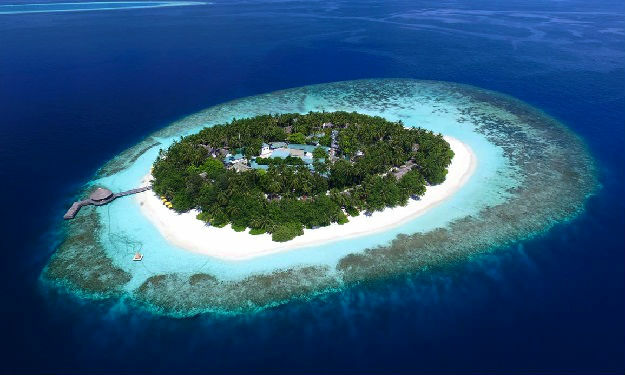 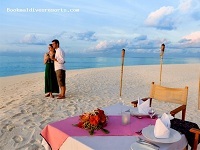 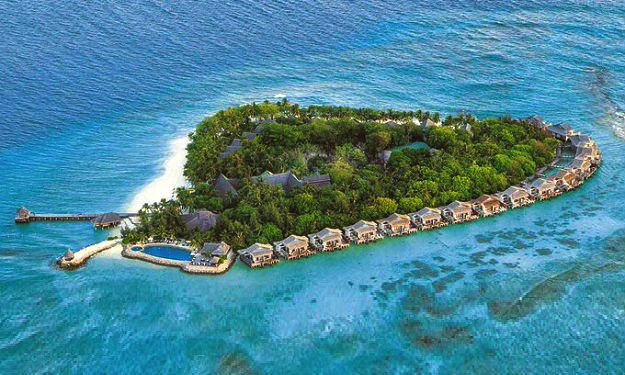 Angsana Velavaru in the picturesque South Nilandhe Atoll provides a romantic setting for a memorable wedding. 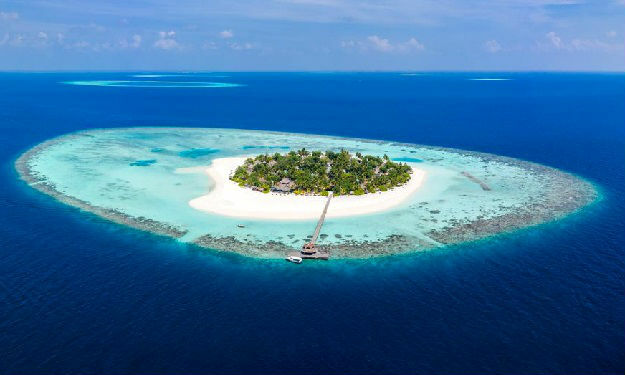 Host your reception on the beach, under water on a gorgeous house reef or at a secluded island. 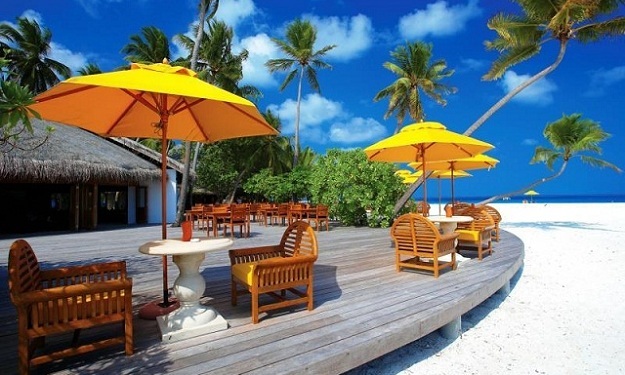 Sit on the shores of a beachfront wooden veranda while tasting the best of Maldivian flavours. 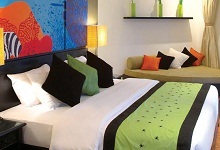 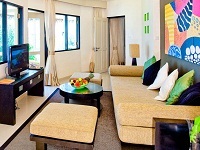 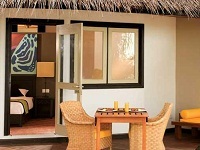 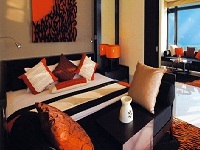 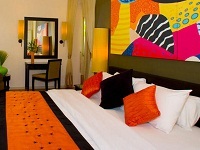 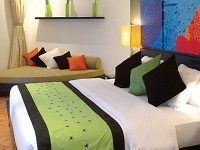 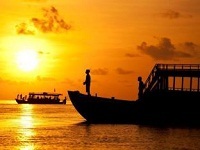 Dine surfside and enjoy a native spread of Maldivian delights infused with an Asian influence. 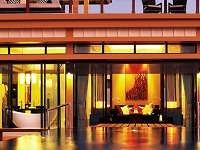 Choose from a mouthwatering buffet spread or a la carte menu selections. 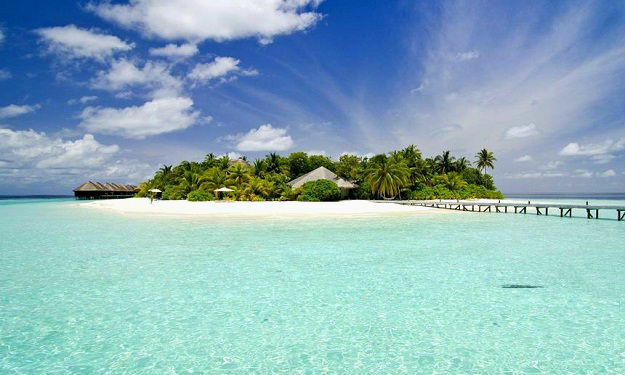 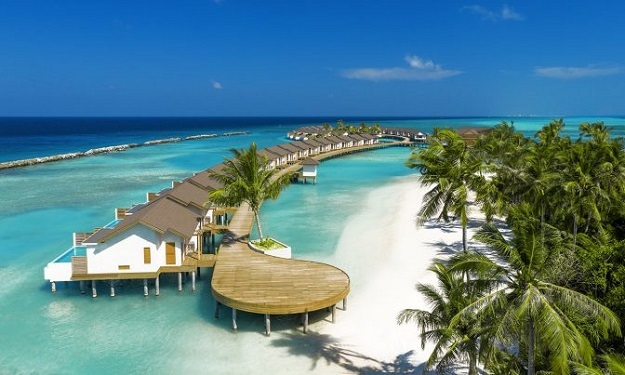 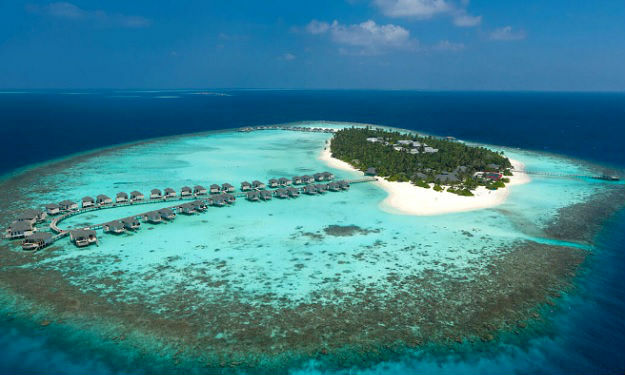 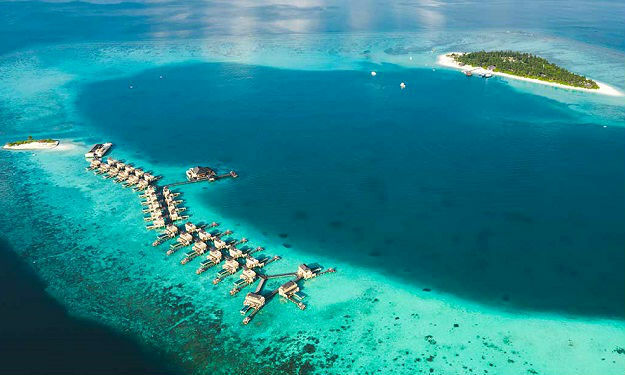 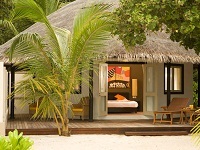 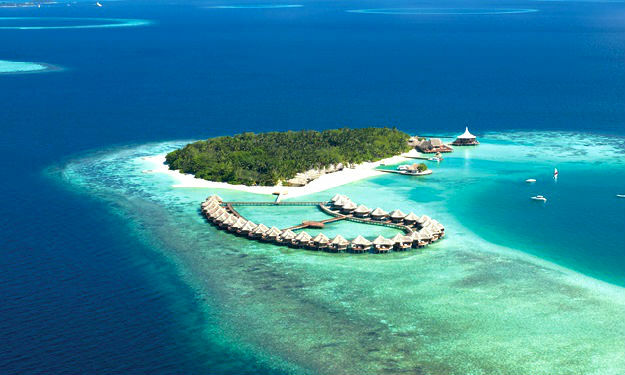 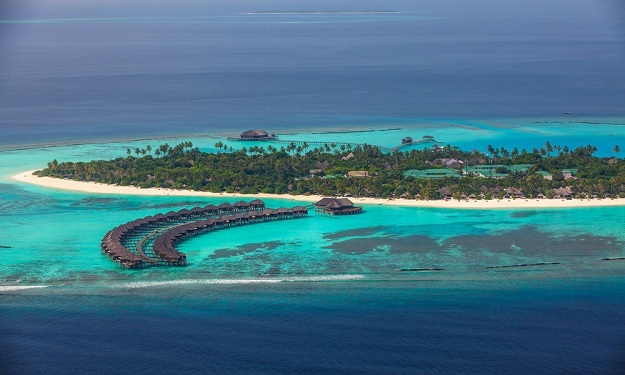 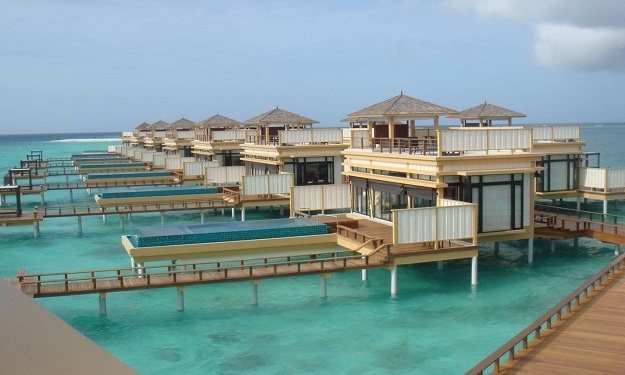 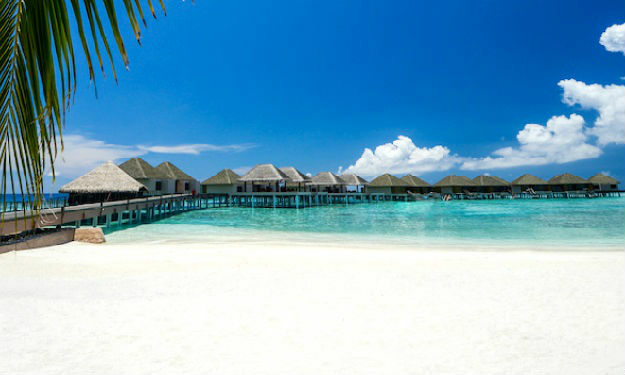 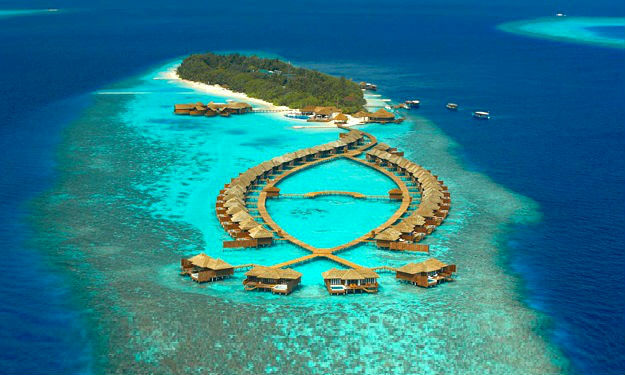 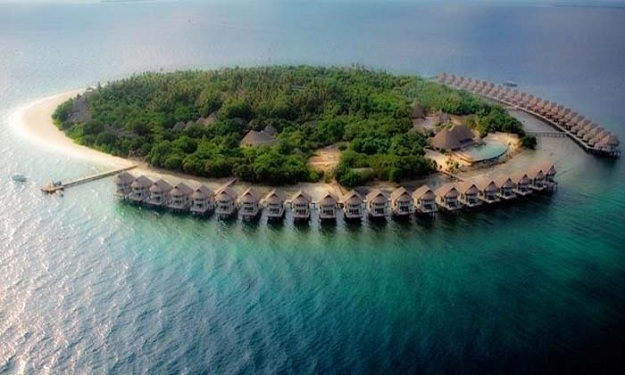 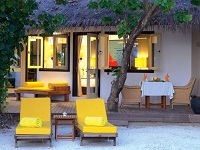 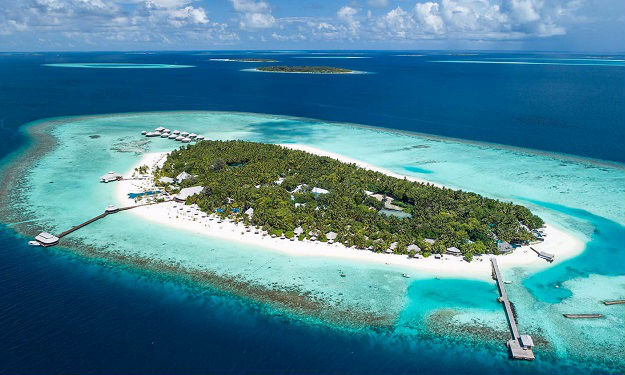 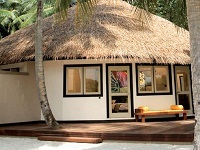 Enjoy the best of Maldivian graciousness in an open-air setting at the water’s edge. 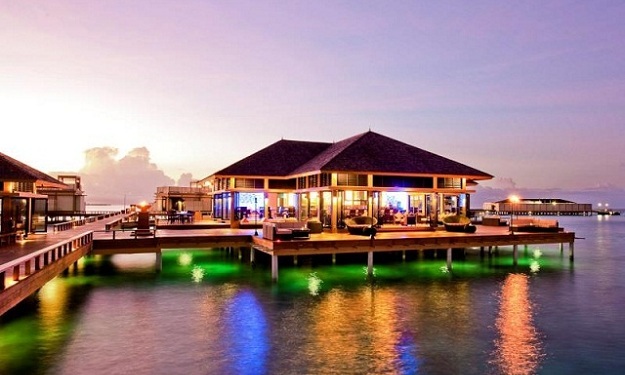 This bar sets the scene for a casual evening out or night of romance with feature wall art, bright Maldivian colours and numerous mood lights. 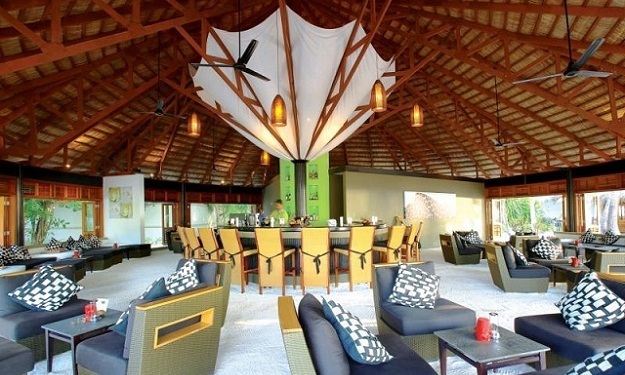 Let the bartender serve you an expertly shaken or stirred cocktail or order one of the delicious hors d’oeuvres to share with your special someone or friends.